Approved to drive means Zack has provided their driver’s license number and passed the Turo driver screening process. Zack was easy to communicate with, very accommodating and friendly. 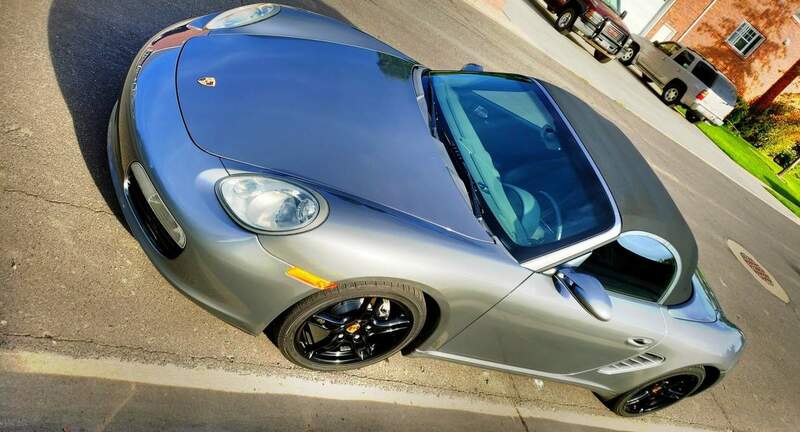 The Boxster was very clean, had ample storage (front and back) and was a pleasure to drive. Would definitely recommend Zack and the Boxster!